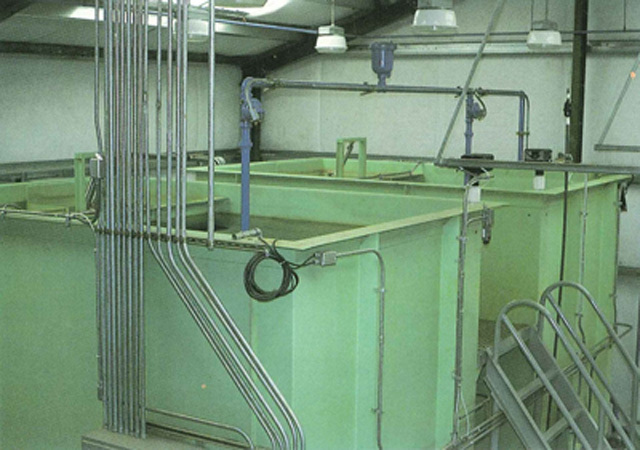 Project Description: Westech completed the original design for the Philomath Water Treatment Plant in the early 1980s. The plant included packaged treatment units that incorporated an adsorption clarifier followed by mixed media filters. This was the first installation of this treatment technology in Oregon. Since that time, many communities in Oregon have installed similar systems. Serving continuously as the City Engineer for Philomath since the plant was originally constructed until the present time, Westech has assisted the City with various upgrades to the plant including chemical feed system changes, control system changes, and the installation of a SCADA system for the entire water utility.